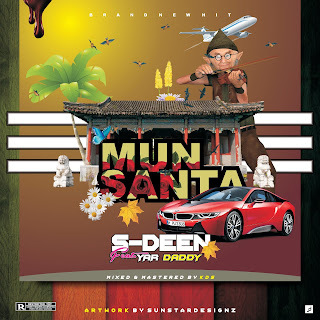 S-Deen has featured Yardaddy in a song called 'Mun Santa' and they actually showed they can do it. 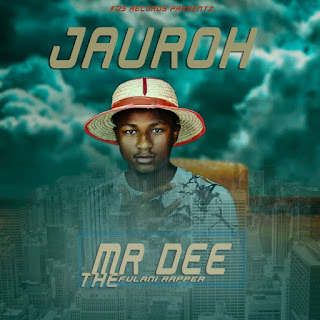 Songs like this are put out to show what Baugidi is made up of. 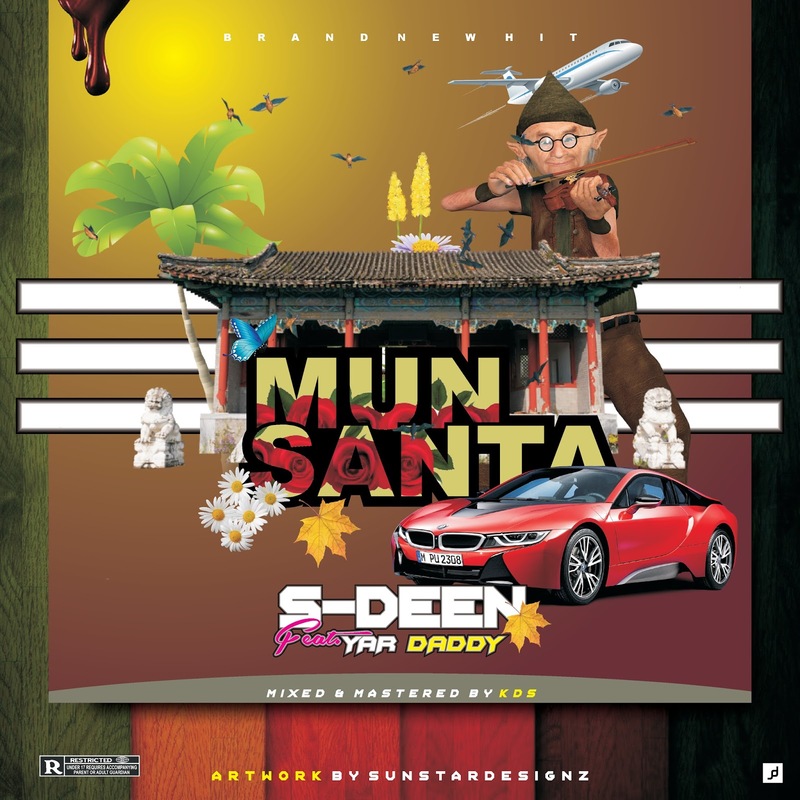 Enjoy this song & have a great weekend.